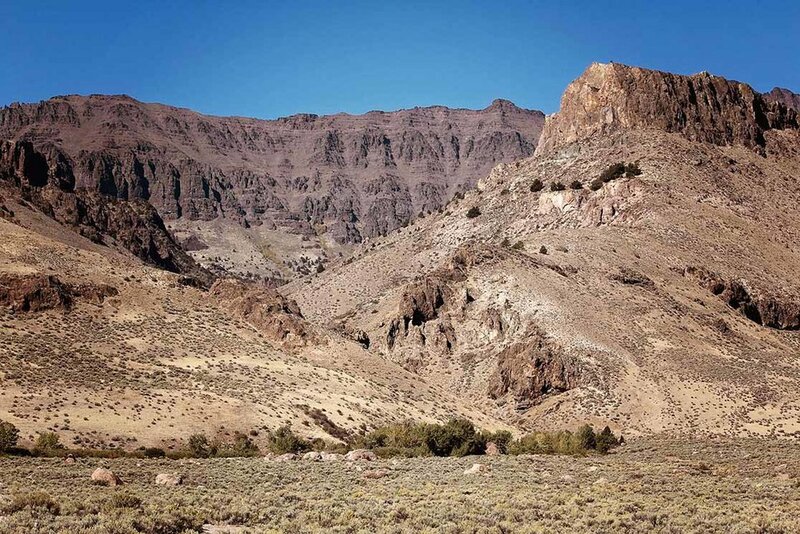 The incomparable Steens Mountain rises from the Alvord Desert to a height of 9,733 feet, creating its own weather patterns and providing refuge to many species (including humans). 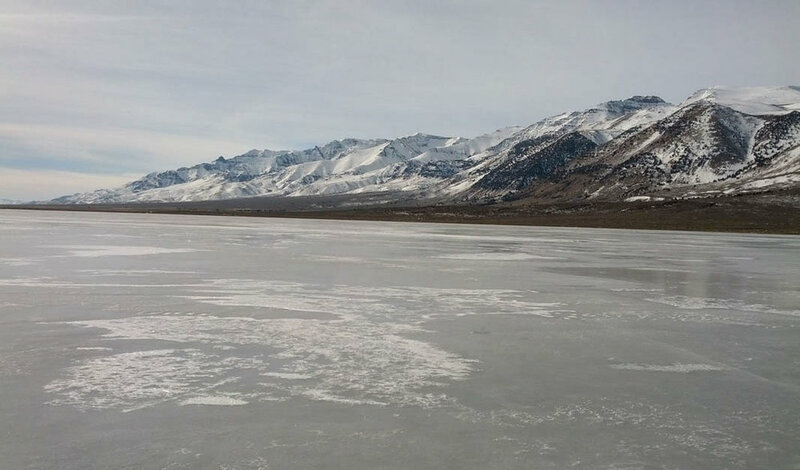 Climbing to the summit at just shy of 10,000 feet, see a view of Alvord Desert. 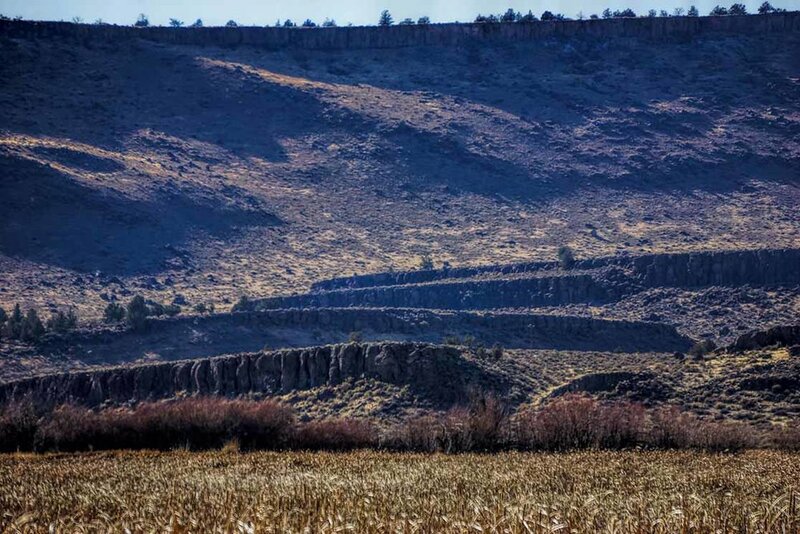 Many gorges cut years ago by glaciers, can be see on the Steens Loop drive. Hike into one of the gorges for a better view. Fish at Fish Lake, or just stay at the campground covered in quaking aspens possibly marked by the previous generations of Basque while herding sheep. Take a step into History in a well displayed setting at the Riddle Brothers Ranch. Here are some of the fun biking areas we have to offer! From the Steens, to the Alvord Desert, to Malheur Forest. 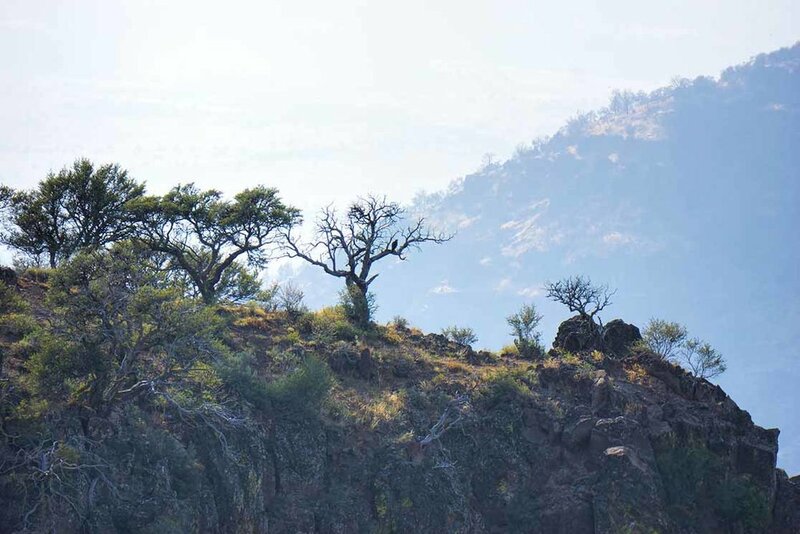 As Travel Oregon says… What we lose in cell service, we gain in nature service. 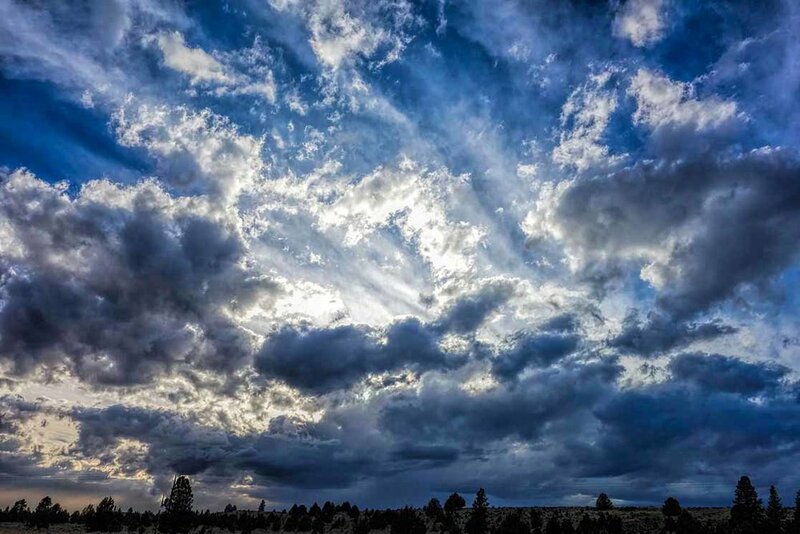 This vast desert will make you appreciate the variety of beauty Oregon has to offer. 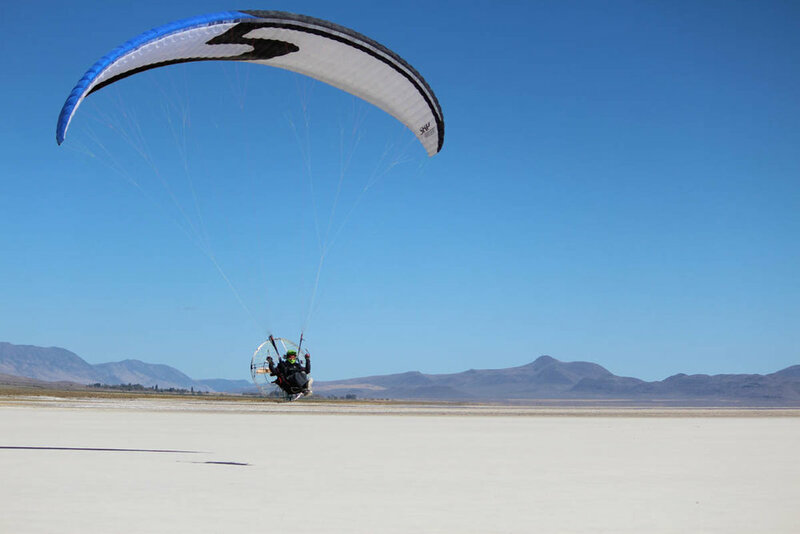 Wind sails and hot air balloons are a favorite on the stark white playa. Challenge yourself to a biking tour across the desert. You might find the next band make it big while filming their music video. BIRDS, BIRDS, AND MORE BIRDS…OH MY!! The spring bird migration is a must on your bucket list. Even though birds are the theme, antelope, mule deer, along with 58 other mammals find their residence at the refuge. Trails, self-guided auto tour, fishing, Petroglyphs, museum, and visitor center to add to your exciting trip. 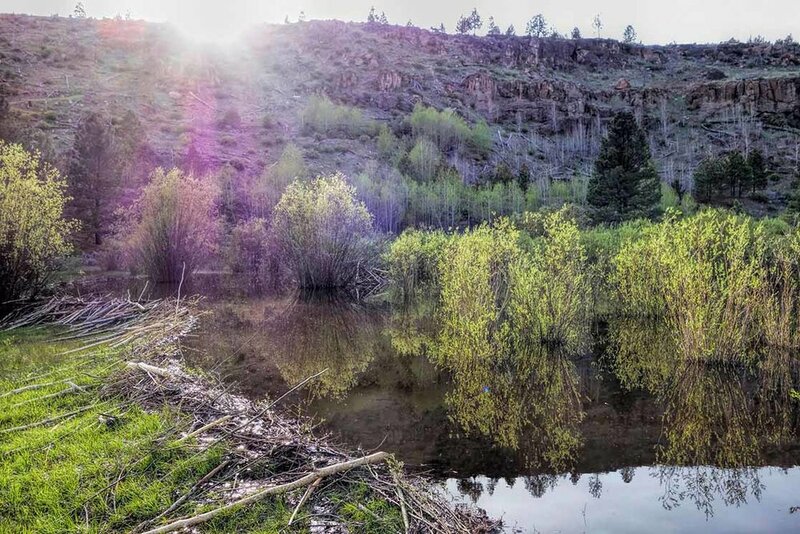 This high desert forest welcomes you with trees, rim rock, creeks, and small lakes. Many miles of unpaved roads offer hours of biking fun. Find yourself… well not thinking about anything; just taking in all the wonders of relaxing mineral water coming from deep down in the earth. Crystal Crane Hot Springs provides family fun in a large pond, or the private tubs offer an intimate setting. 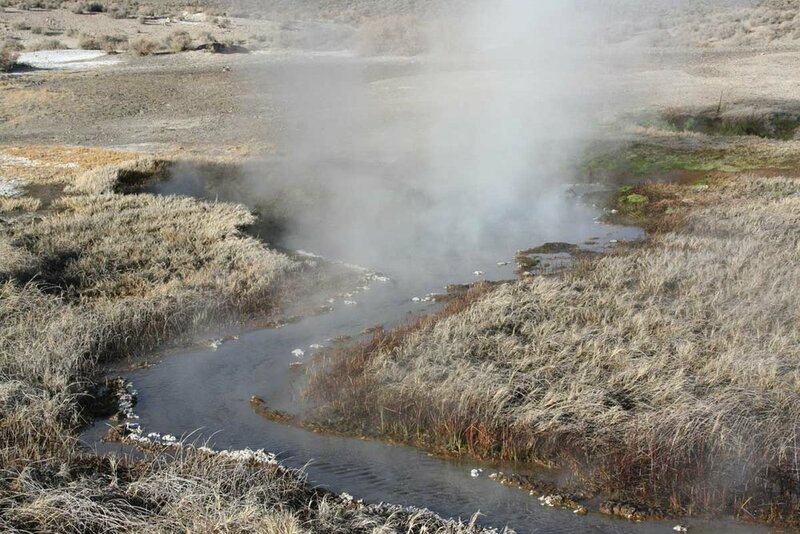 Alvord Hot Springs is your escape from … well from everything. Located two hours south of Burns. Your experience will be one to remember. Mickey Hot Springs, just north of Alvord Desert, is a temperature a little hotter than most would find comfortable. What it lacks in soaking relaxation it gains in visual relaxation. 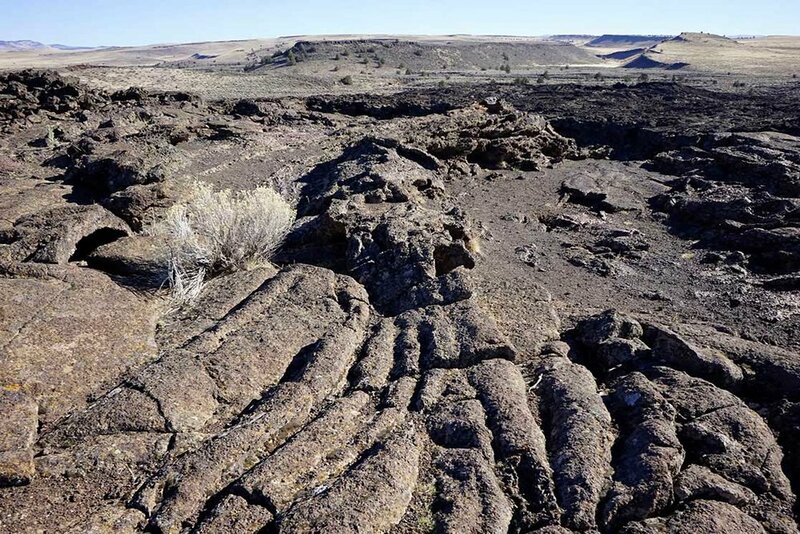 “Diamond Craters The Geologic Gem of Oregon” as BLM calls them. 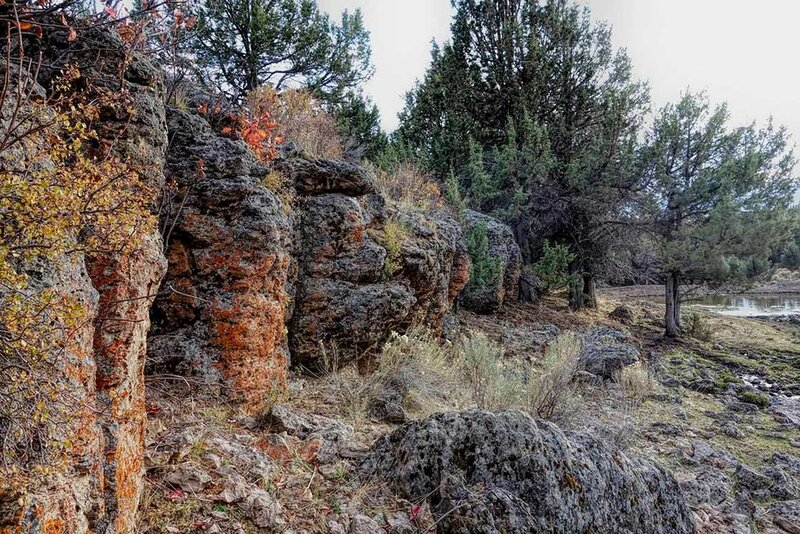 With 40 miles of auto tour that weaves through the many lava tubes and caves waiting to be explored. 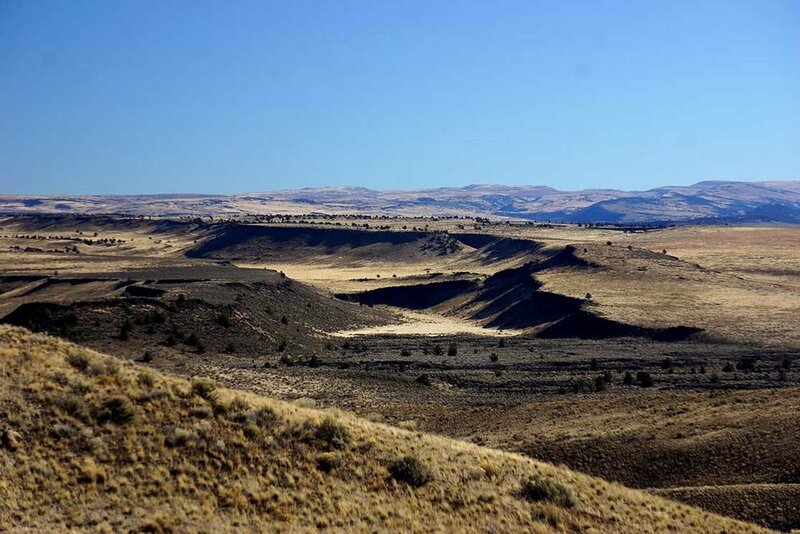 It is an area studied and loved by geologists, but you don’t need to be a well-known scientist to see the beauty and diversity of the Diamond Craters. 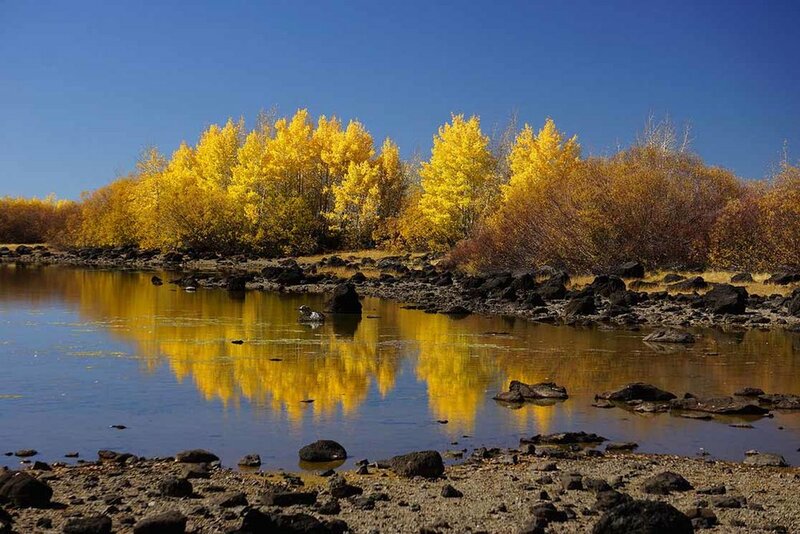 Nestled in isolated Harney County, they are easy to get to by vehicle, but to really see their beauty you will need to pack your hiking shoes and get exploring. 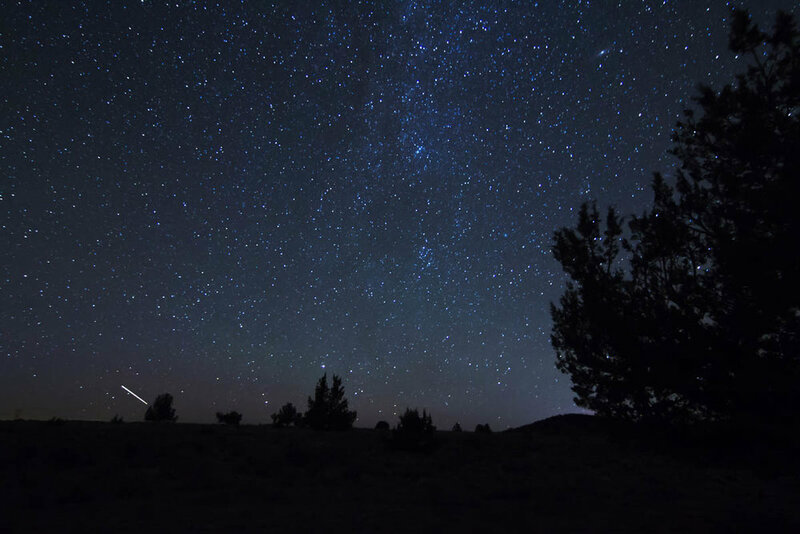 Reach for the stars in Harney County. 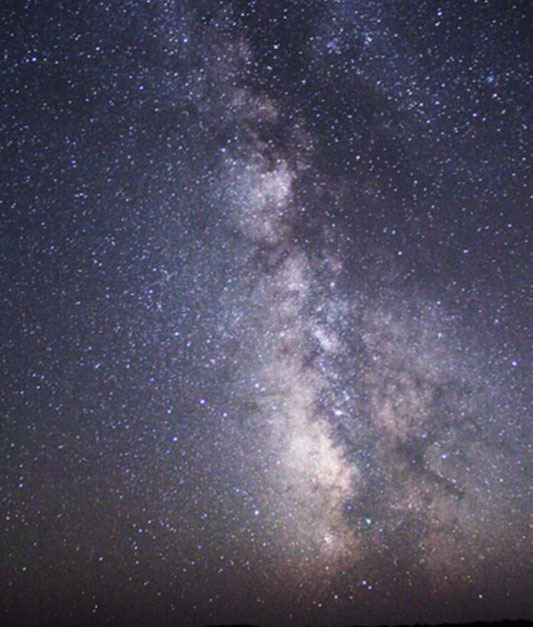 Countless stars and celestial wonders are waiting for you. 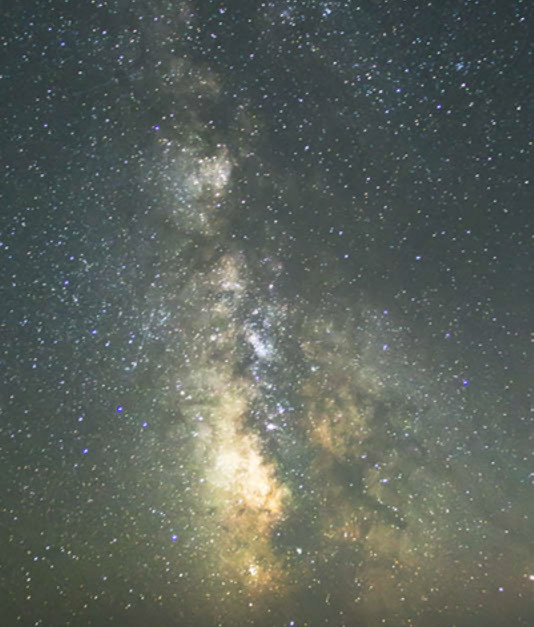 Take in the amazing horizon to horizon stars while laying in the vast Alvord Desert. 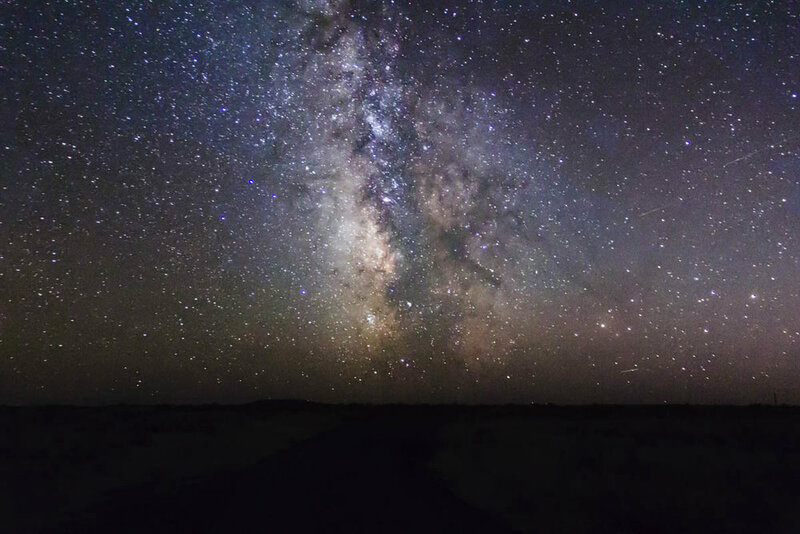 Venture to the top of Steens Mountain on the Steeps Loop Road to catch a glimpse the brilliant Aurora Borealis in reds and greens. Actually, no matter where you find yourself, you will lose yourself in the darken skies wonder.